Recycle My Windshield was formed to create a sustainable solution for the recycling of damaged laminated glass. Many companies such as glass producers, distributors, glass replacement companies, vehicle dealers and more generate significant volumes of damaged glass that they have been seeking a long term solution for recycling. How is laminated glass recycled? Companies interested in helping the environment divert their damaged glass from landfills and work with Recycle My Windshield to create a solution. The damaged glass is processed by Shark Glass Recycling, the leading recycler of post-consumer windshields in North America. The patented process liberates the glass from the PVB interlayer so both are transformed into raw materials that are used in manufacturing new products. 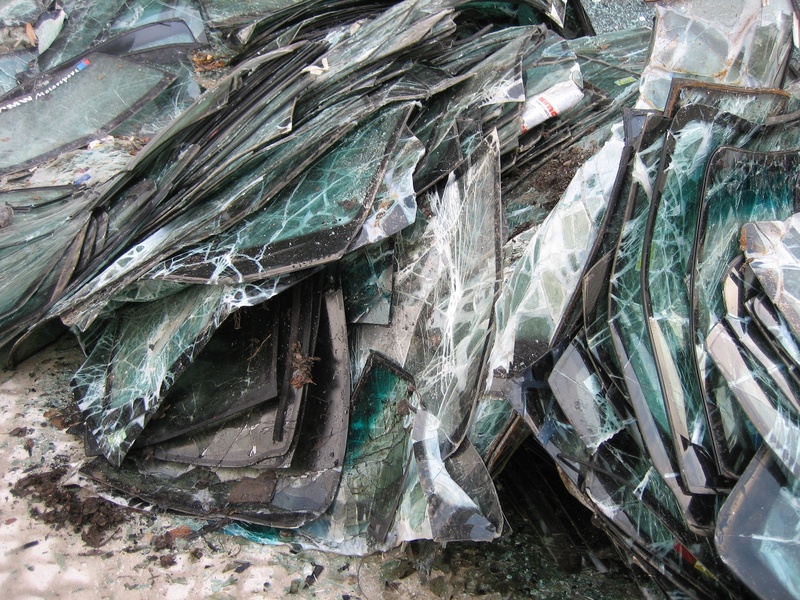 Damaged glass sits in landfills for hundreds of thousands of years. Glass is one of the most recyclable materials in the world, and also one of the least biodegradable. The glass is liberated from the PVB interlayer and becomes "cullet", small particles of glass which are used by industrial companies to produce new fiberglass building insulation for homes and offices. 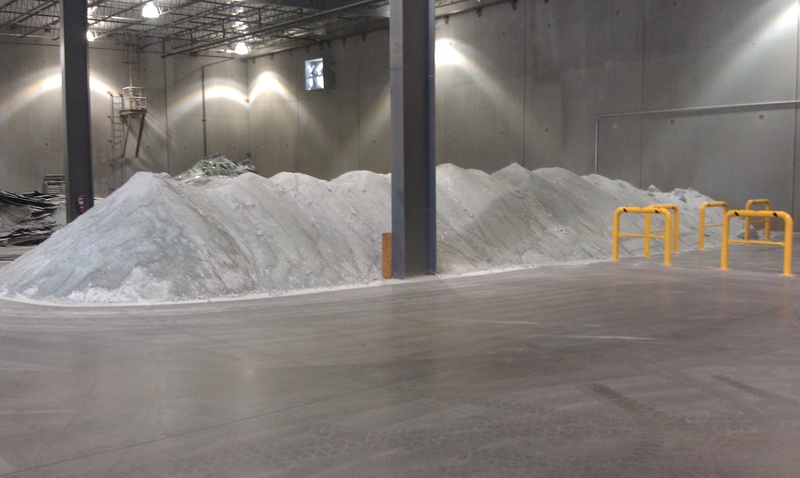 Every five tons of recycled glass used in the manufacturing of insulation saves one ton of greenhouse gas emissions. The PVB interlayer is reprocessed into advanced raw materials which are used by industrial companies, such as carpet manufacturers. 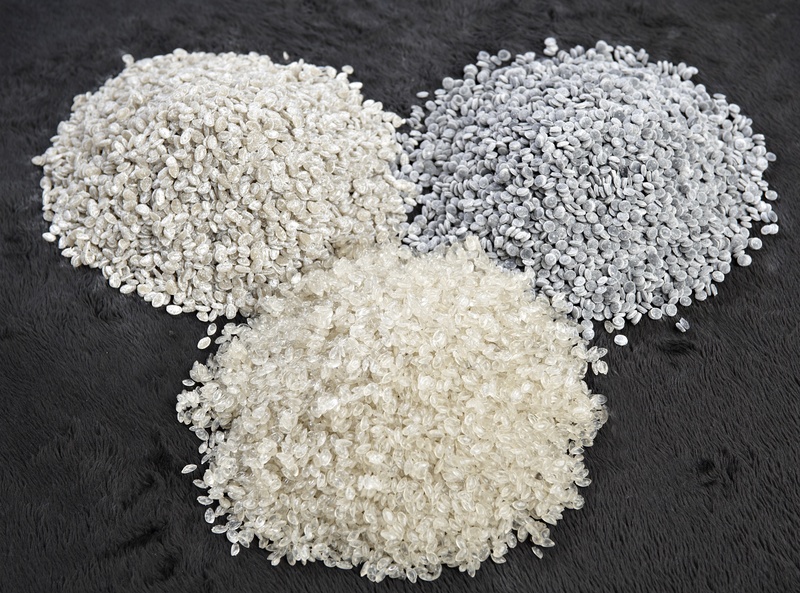 The recycled PVB replaces PVC (PolyVinyl Chloride) in carpet tiles. This helps make them recyclable and more environmentally friendly.